Chinese interests in Australian wine are growing rapidly, with bilingual professionals high in demand. The ever-growing influx of Chinese visitors to Australia has sparked educational institutions into action, with TAFE NSW’s Sydney Wine Academy this week launching the country’s first Mandarin-speaking course in Wine and Spirit Education aimed at hospitality professionals. 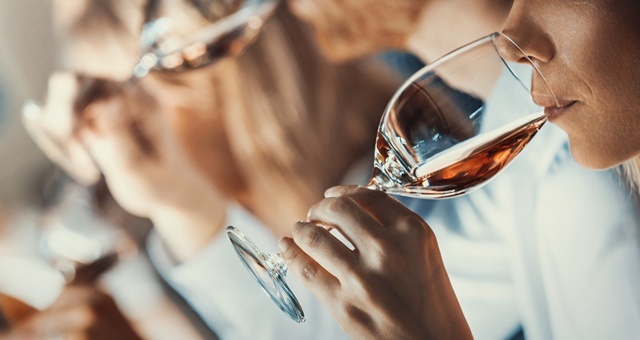 The one-day course is scheduled to take place on 02 March at the TAFE NSW Sydney Wine Academy in Ryde, with all interested parties encouraged to apply directly. The Level 1 Award in Sake is an approved Wine & Spirit Education Trust (WSET) qualification, which means it will be recognised globally. It will be delivered by bilingual WSET-accredited trainer Andy Chen and comes following the success of the institution’s Level 2 Award in Wines & Spirits, also delivered in Chinese. Graduates are positioned highly for roles in the wine and hospitality industry, specially trained to cater to the needs of Chinese consumers and travellers. China is one of Australia’s biggest markets for wine, with a swelling interest in production, styles, storage and techniques to match food with wine and turn the practice into a career. “The Level 1 Award in Sake qualification is a beginner level introduction course designed for Chinese speaking students who would like to start a career in the industry or pursue an interest in sake,” said TAFE NSW Sydney Wine Academy Course Director, Clive Hartley.